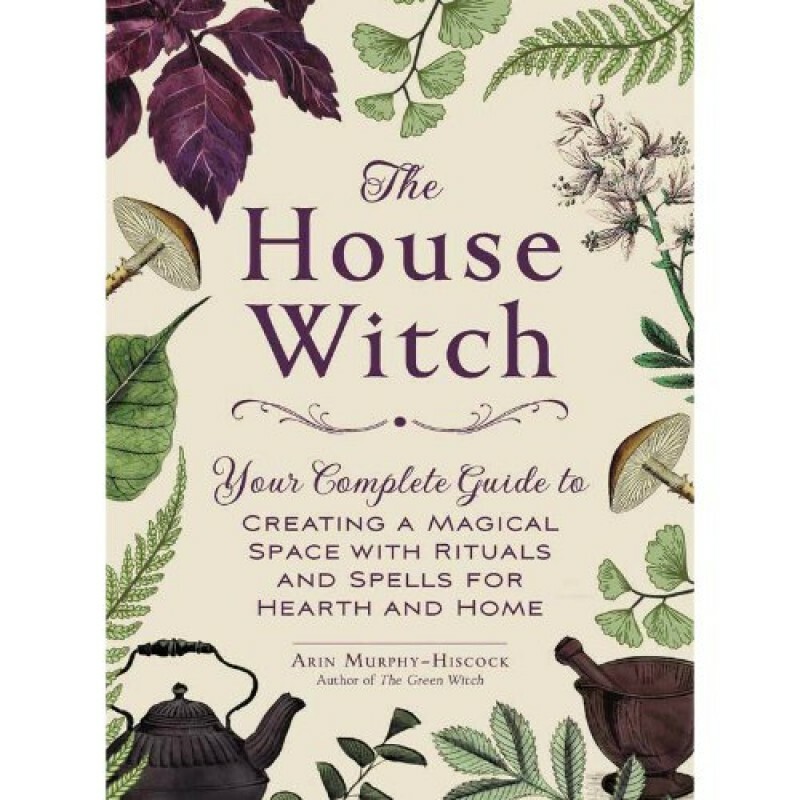 Your home is an important part of who you are, it makes sense to tie your practice of witchcraft closely to the place where you build your life. In The House Witch, you’ll discover everything you need to live, work, and practice in your own magical space. 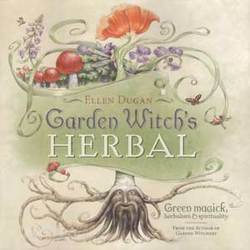 Follow expert Arin Murphy-Hiscock on a journey to building and fortifying a sacred space in your own home, with essential information on how to: Create magical cookbooks of recipes, spells, and charms. Prepare food that nourishes body and soul.  Perform rituals that protect and purify hearth and home. Master the secrets of the cauldron and the sacred flame. Call upon the kitchen gods and goddesses. Produce hearth based arts and crafts. And much more! 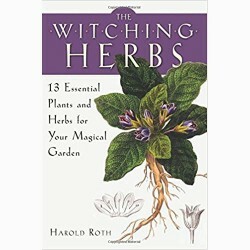 Harold Roth is a leading authority on plant/herbal magic. 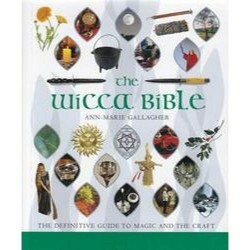 His new book, The Witching Herbs, is an in..
Wicca Bible is a comprehensive and well-organized guide that covers the key aspects of Wicca as a ph..